Please complete the form below and your enquiry will be sent directly to Spruce Up Girls via email. Your enquiry has been sent to Spruce Up Girls. Want a sparkling clean home and swimming pool? 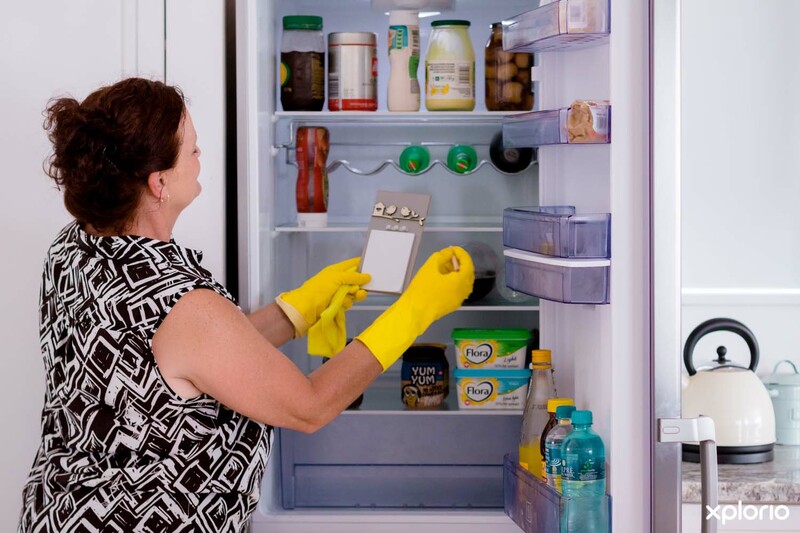 Live out-of-town and need someone to look after your property and guests? Office too busy to get through that growing pile of paperwork and admin? 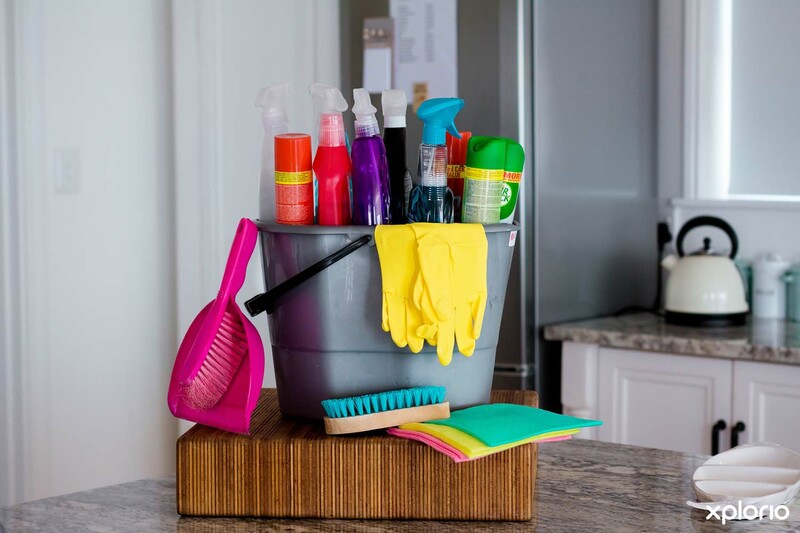 Spruce Up Girls is the answer to all of your home cleaning, holiday property management and office admin prayers. 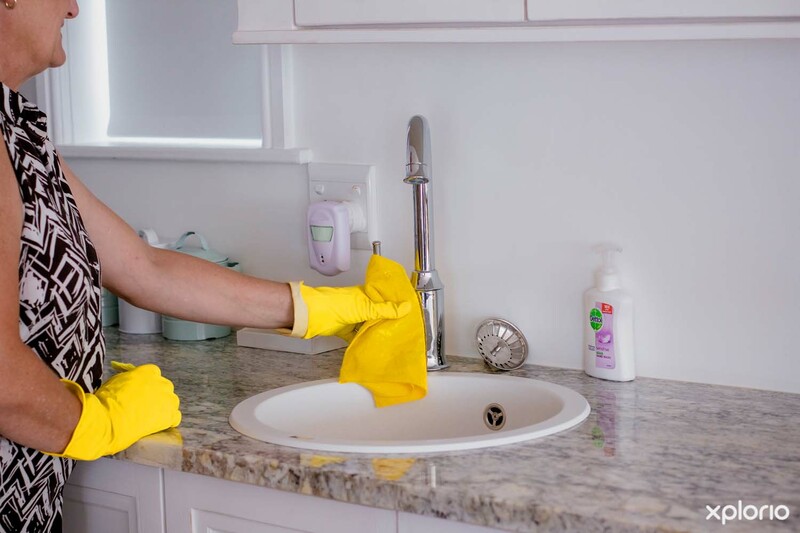 Focused on delivering a high quality, professional service, this trustworthy and efficient team will work miracles in your home, making sure that it sparkles from ceiling to floor, and across all of the important surfaces in between. 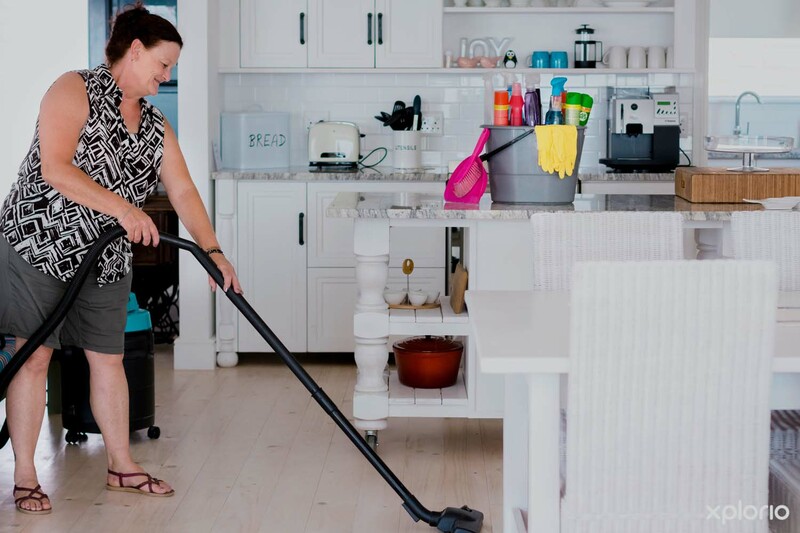 Spruce Up Girls also offers property management services to owners of holiday homes and self-catering rental holiday homes in and around Gansbaai, tailor-made to suit the homeowner’s requirements. Click on ‘More Info’ below to find out more about Spruce Up Girls. 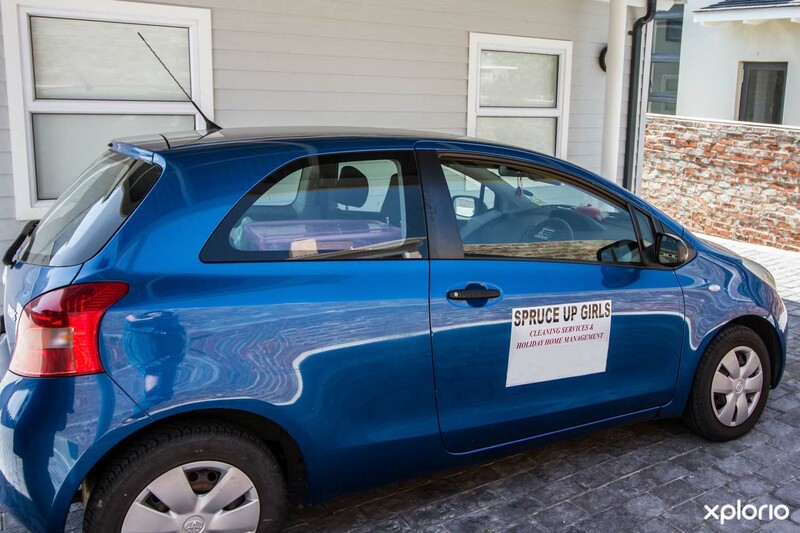 For Spruce Up Girls owner, Cheryl Goosen, life in Gansbaai is a fresh start - and this is exactly what she offers her clients. 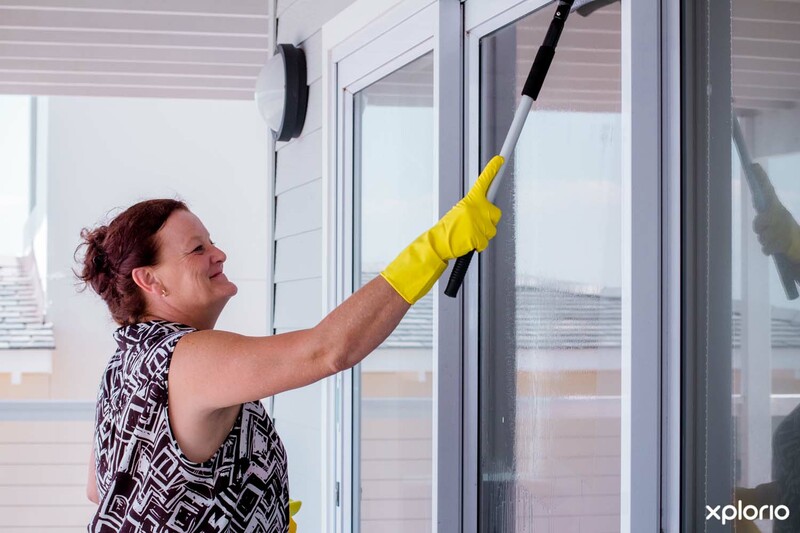 Since Spruce Up Girls was established, Cheryl and her team have prided themselves on offering a top-quality cleaning service and Cheryl compares the look of joy on her clients’ faces when they see their sparkling clean home to the look they would have when opening a gift from a loved one. 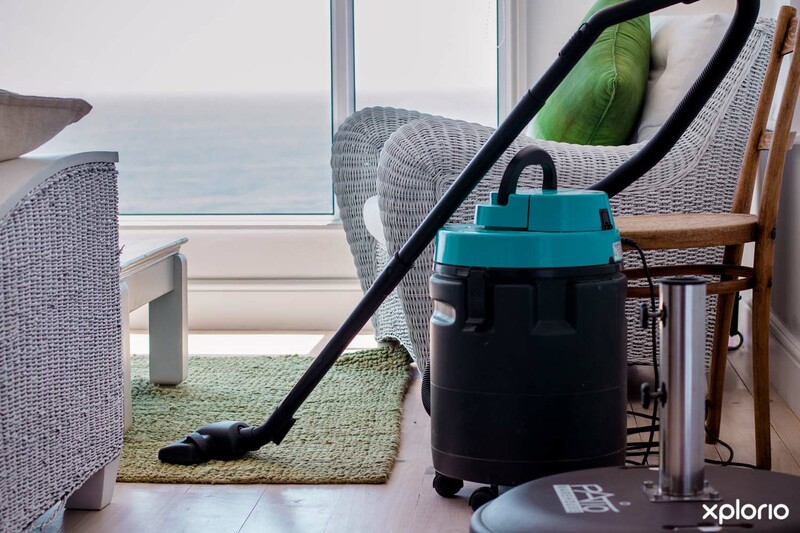 The company has evolved from cleaning newly built houses to offering a myriad of services that can be tailor-made to suit the specific needs of each homeowner or client, including home cleaning, pool cleaning, basic office admin and the management of the homes of out-of-town homeowners. Trust and special attention to detail are at the heart of Cheryl’s approach to her work, leaving homeowners free to sit back and relax, knowing their property is well taken care of. 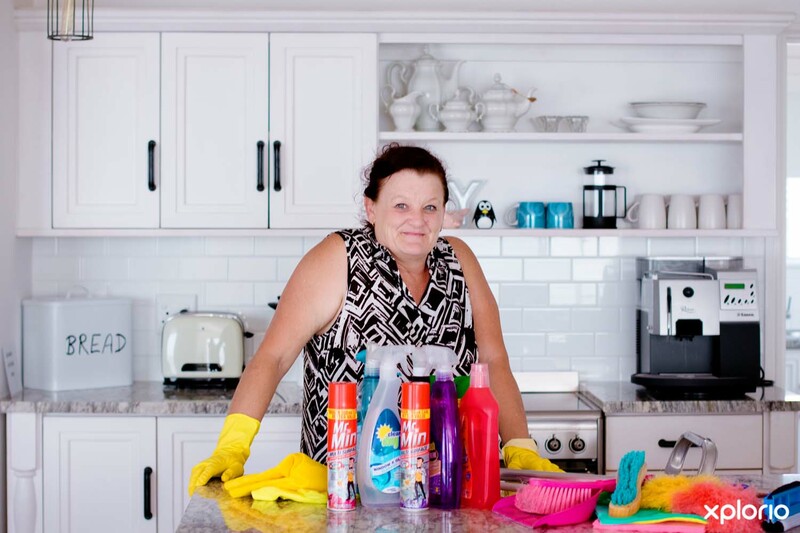 Cheryl’s dedication to her work was demonstrated in an epic fashion on the first day of her job as the property manager of a nearby home, when the Cape’s infamous gale force winds threatened to blow the roof of the home clean off. Literally hanging onto the roof for dear life, Cheryl managed to keep the home in one piece, as local emergency services were making their way to the property. 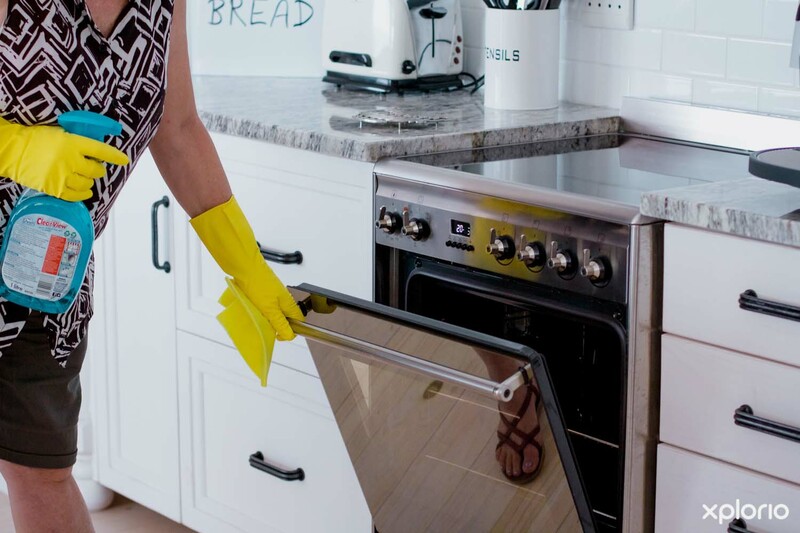 The basic cleaning package includes the cleaning and washing of floors, vacuuming of carpets, cleaning of countertops and other surfaces, the fridge, microwave, door frames, light fittings and bathrooms. 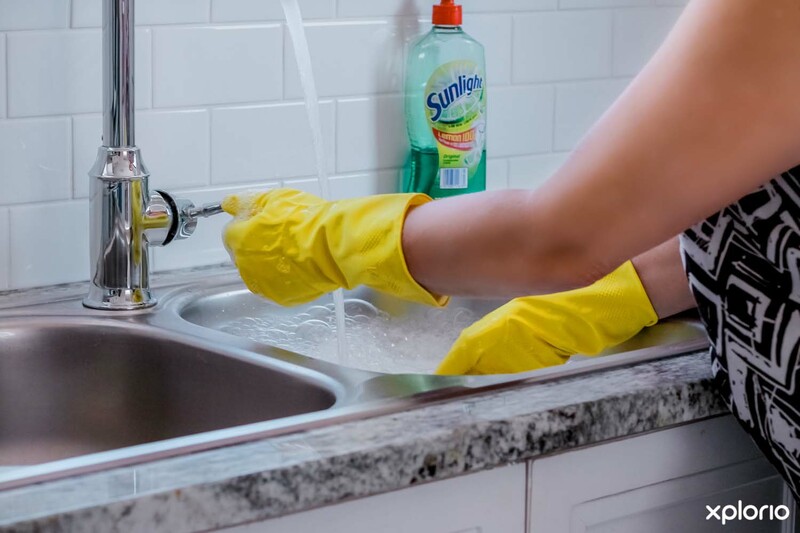 To make sure this is a hassle-free experience, the team will arrive with all of the necessary cleaning products and equipment. A weekly visit to the property using a checklist which includes making sure taps and plumbing are in good working order, that the sewerage system is pumped and working as well as coordinating with any maintenance service companies that need to work on the premises. 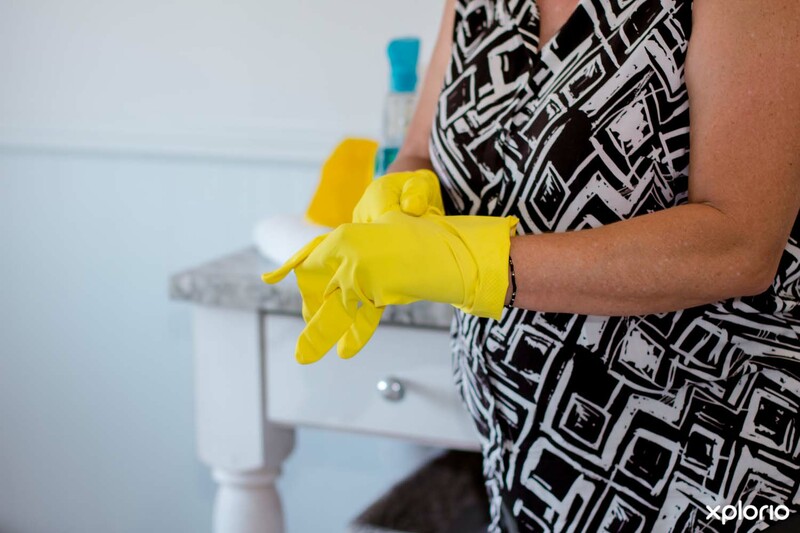 This includes preparing a home for the owner or their guests’ visits, making sure there is fresh linen and other essentials. Thorough cleaning service after guests check out. Is your office piled high with admin that you just don’t have time to get to? Let Spruce Up Girls come in and lighten your load by doing your typing, basic invoicing and filing. Prices for tailor-made services are offered such as stocking the self-catering home with groceries as well as the meeting and greeting of guests. Call Cheryl to discuss your specific needs.